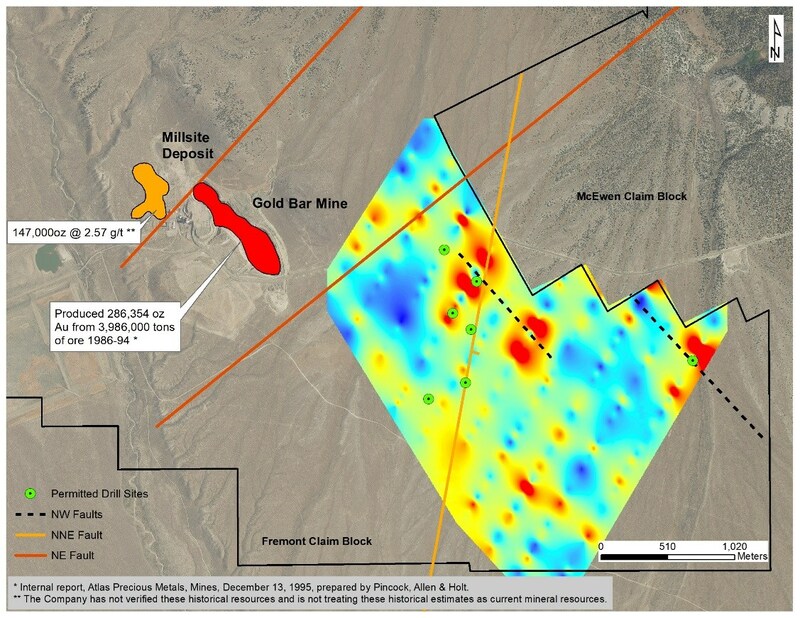 Vancouver, British Columbia - February 6, 2019 (Newsfile Corp.) (Investorideas.com Newswire) Fremont Gold Ltd. (TSXV: FRE) (FSE: FR2) (OTC Pink: USTDF) ("Fremont" or the "Company") is pleased to announce that a 1,000 metre reverse circulation drill program is underway at the Company's Gold Bar project, located in the Gold Bar District, Eureka County, Nevada. 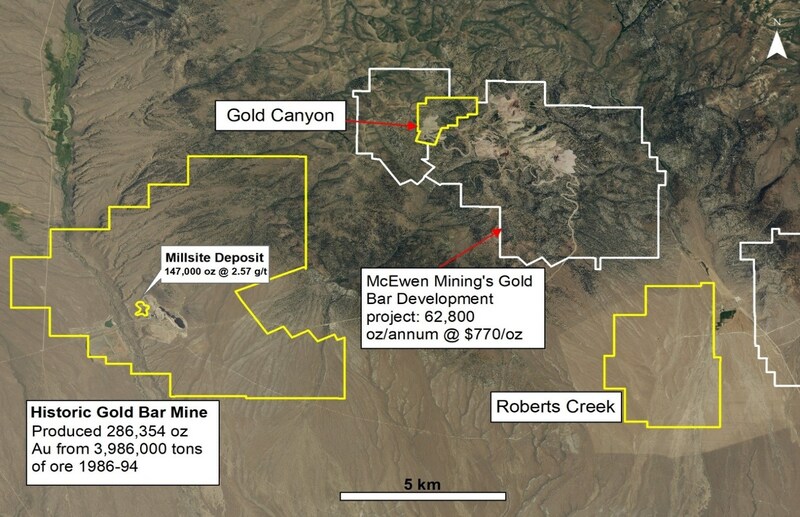 Fremont's Gold Bar project encompasses the historic Gold Bar mine, which produced 286,354 ounces of gold from 1986 to 1994 (1), and the Millsite deposit, which hosts a historic resource of 147,000 ounces of gold (1.62 Mt @ 2.57 g/t gold) (1,2). Millsite is believed to be a faulted offset of the historic Gold Bar mine and is located to the northwest of the open pit. Fremont recently completed a soil sampling program based on a new structural interpretation and identified coincident gold and mercury geochemical anomalies to the southeast of the historic Gold Bar mine. This new interpretation and data suggest that gold mineralization related to the historic Gold Bar mine may extend to the southeast.